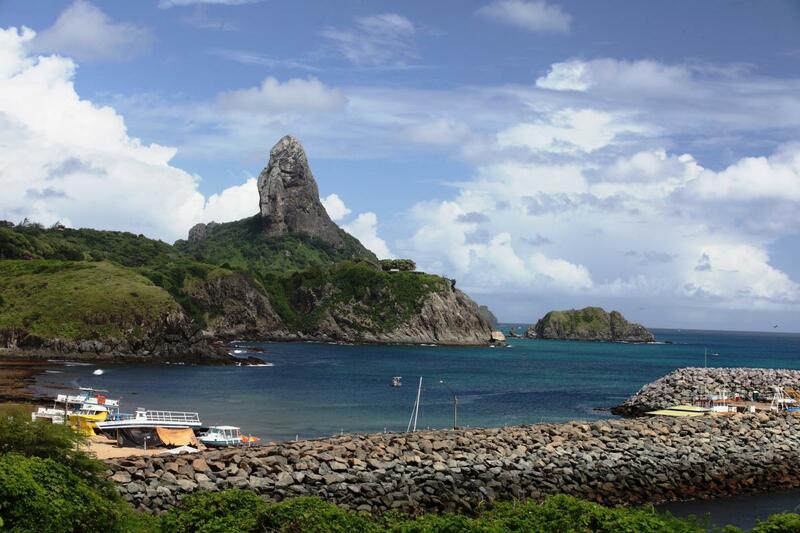 PP1CZ, PP2BT, PY1ZV, PY7RP will be active from Fernando de Noronha Island, IOTA SA - 003, in CQ WW DX CW Contest 25 - 26 November 2017 as PS0F. Before and after contest they will be active with individual callsigns on 160 - 10m CW, SSB, Digital modes. Baia dos Porcos, Fernando de Noronha Island. Author - Roberto Peradotto. Fernando de Noronha Island. Author - Amom Mandel Lins. 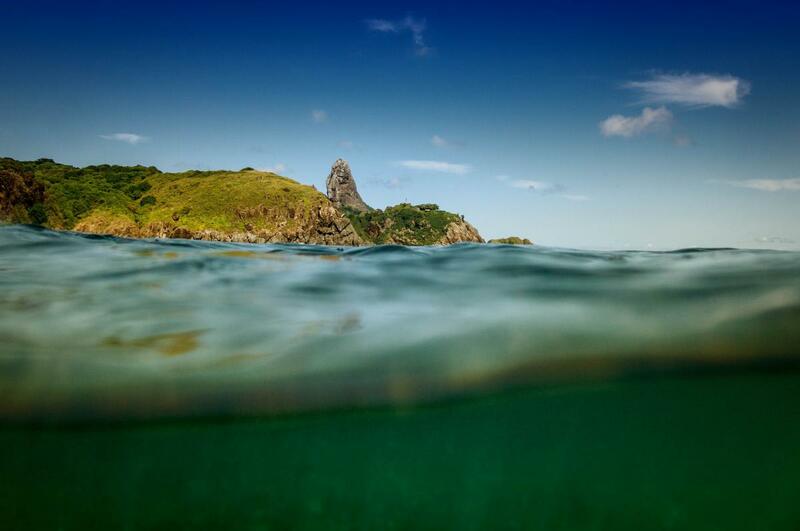 Fernando de Noronha Island. Author - Flávio Costa. PS0F. 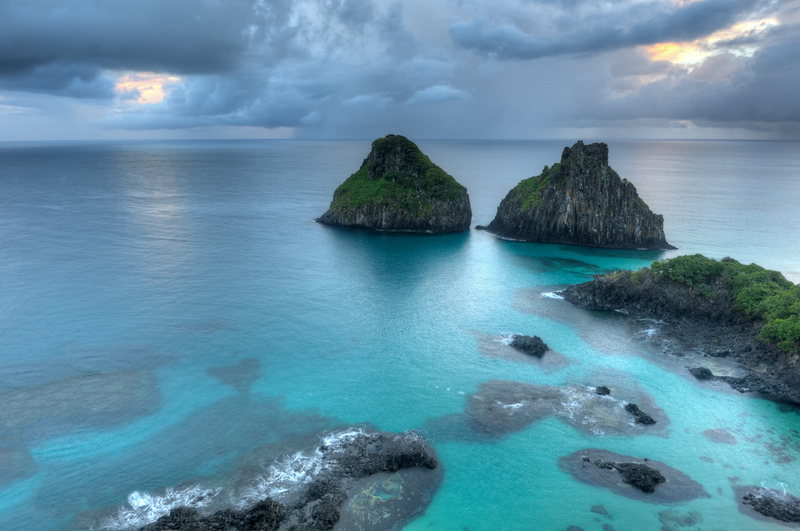 Where is Fernando de Noronha Island located. Map.